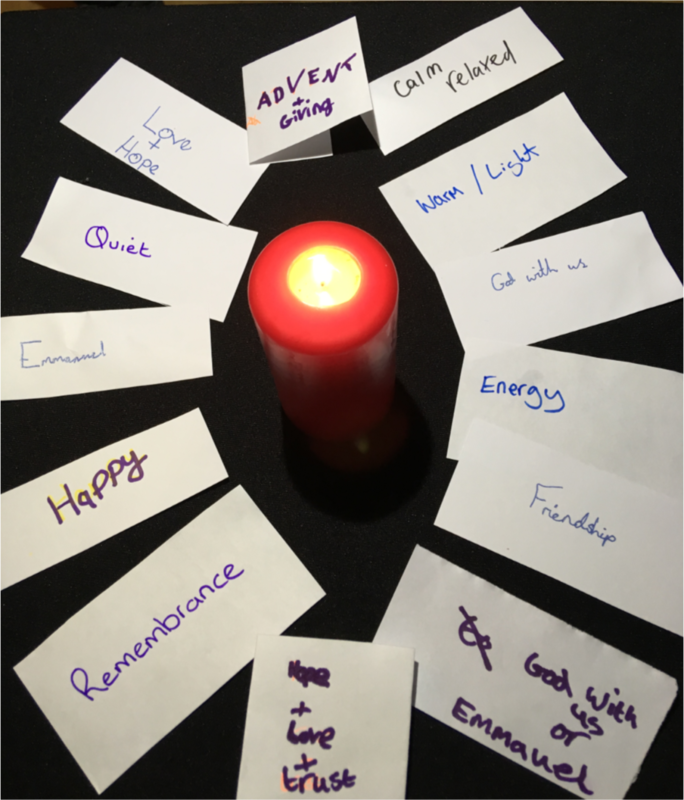 When we met together for Advent, we lit candles to represent the hope, love, peace and joy that are the key elements of this season. 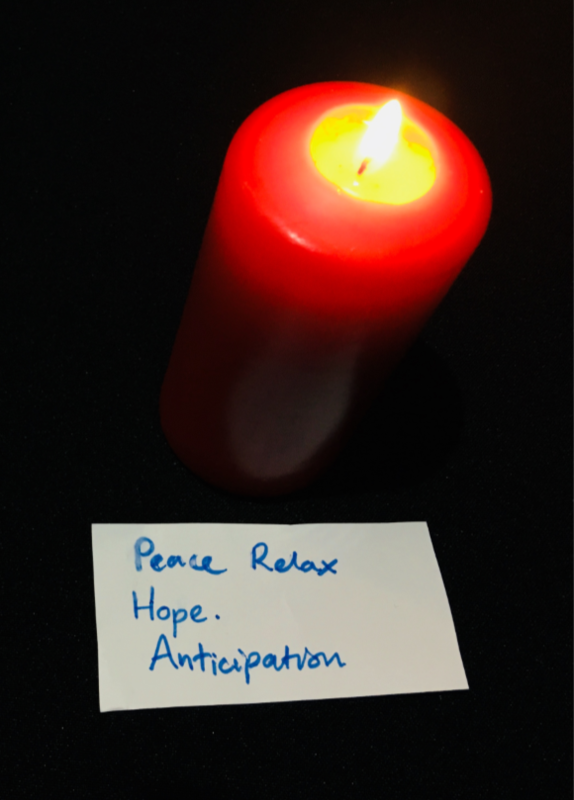 As we watched the Advent flames flickering in the darkness, we wrote down the words and phrases that came to mind. 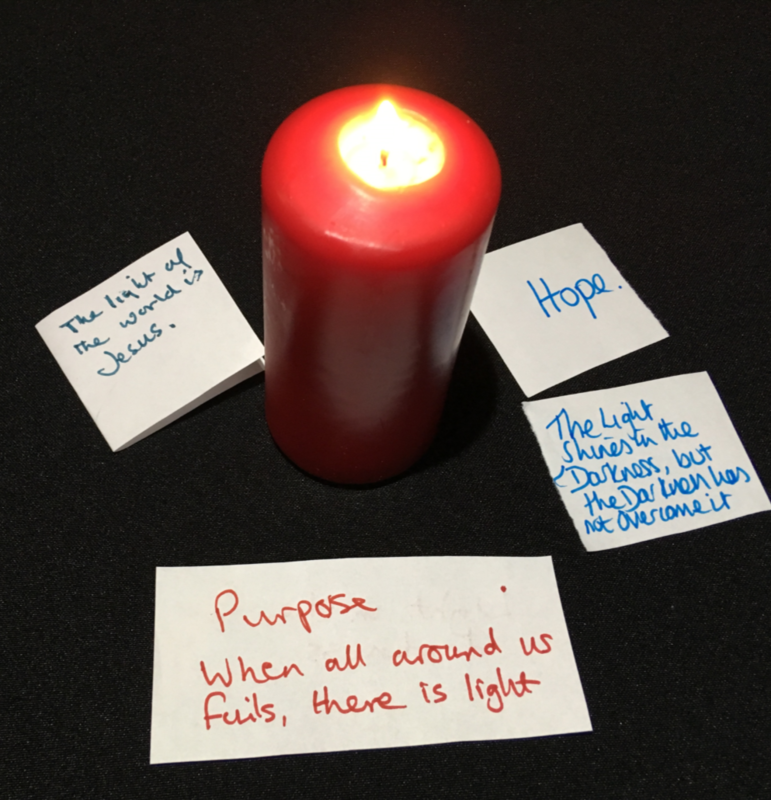 Some of these come from songs or Bible verses that we have remembered, others were simply words from our own heart. You might want to spend some time on this page and reflect on what you might have written. 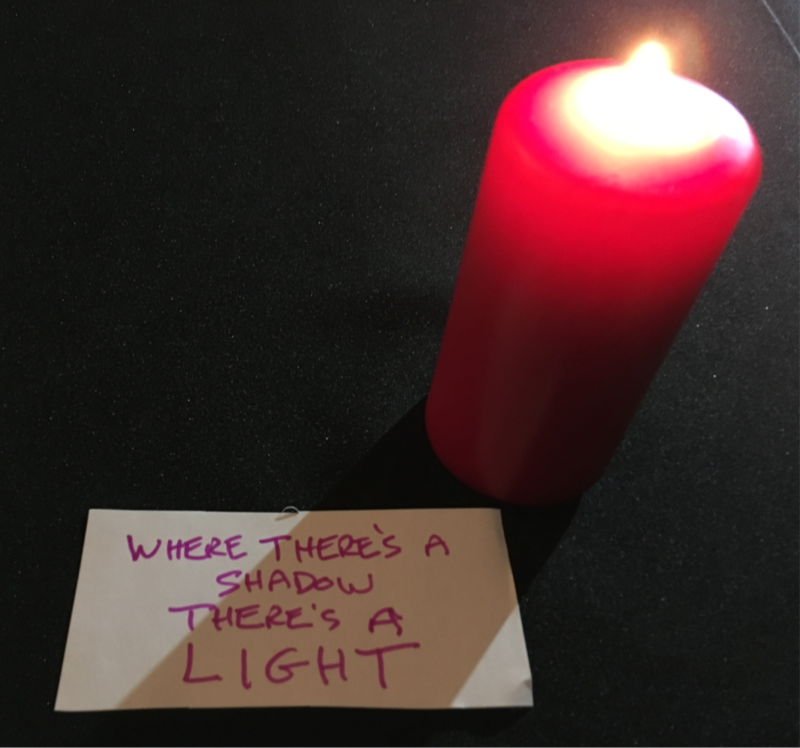 The light shines in the darkness - the darkness has not overcome it. 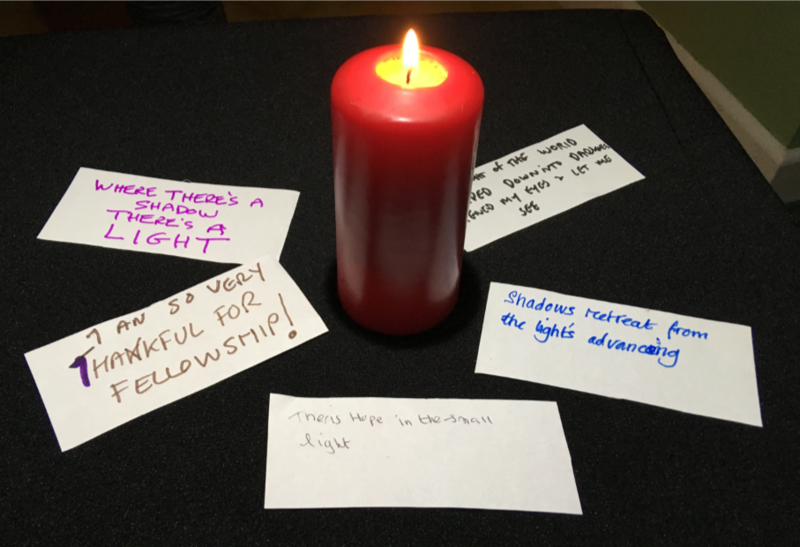 I am so very thankful for fellowship!